Paytm - Get Flat Rs 1,000 Cashback on Booking Flight tickets at Paytm. No Minimum booking value is required, but you need to do a mobile recharge with Given promocode to avail this offer. Offer valid only once per new user. Grab this offer. 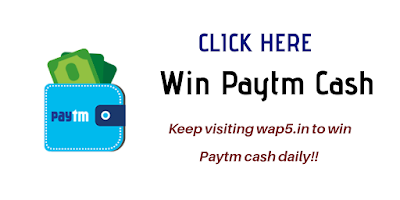 How to avail Paytm Rs.1000 Cashback on Flight Ticket Offer? 7. That’s it! You will get 100% Cashback upto Rs.1000 cashback on flight ticket booking. 1. The customer will get Flat Rs.1000 cashback on flight ticket bookings.